Lara Del Arte has been a director and cinematographer on more than 20 commercials and more than 60 corporate productions. She has also acted in more than 40 film, television programs and commercials. 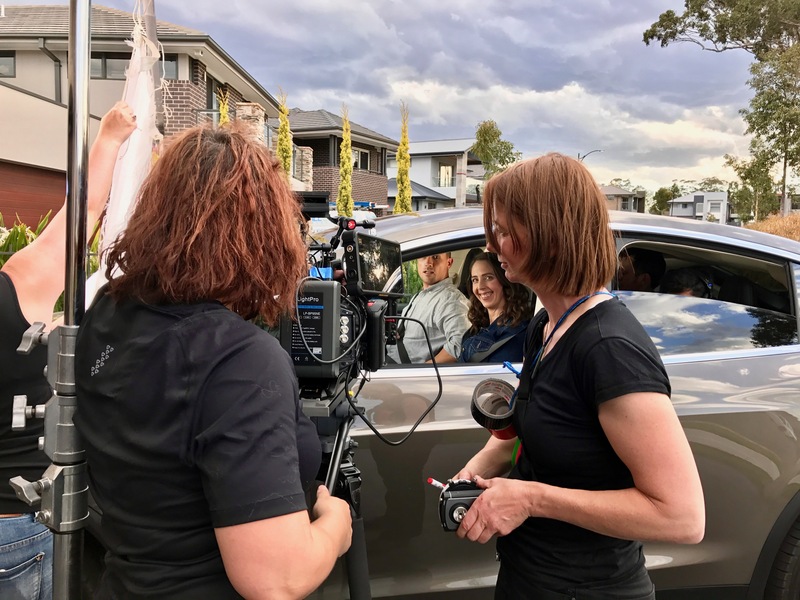 Lara has a broad range of knowledge and skills she’s developed from working in the U.S on big budget Hollywood films to smaller budget Australian TV shows. Her own drama productions have screened all over the world including Academy Award© and BAFTA© qualifying festivals. Lara is also a photographer and painter and has had her work exhibited in a number of Galleries. Her photograph titled “Distracted” was a finalist in the National Photographic Portrait Prize 2018. 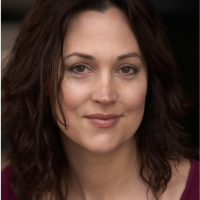 Lara’s ability to easily direct both professional, and non-professional talent, makes an otherwise challenging process look like a breeze. Her creative cinematographic eye and storytelling talents produce content that has high-end visual value and aligns with the target market.